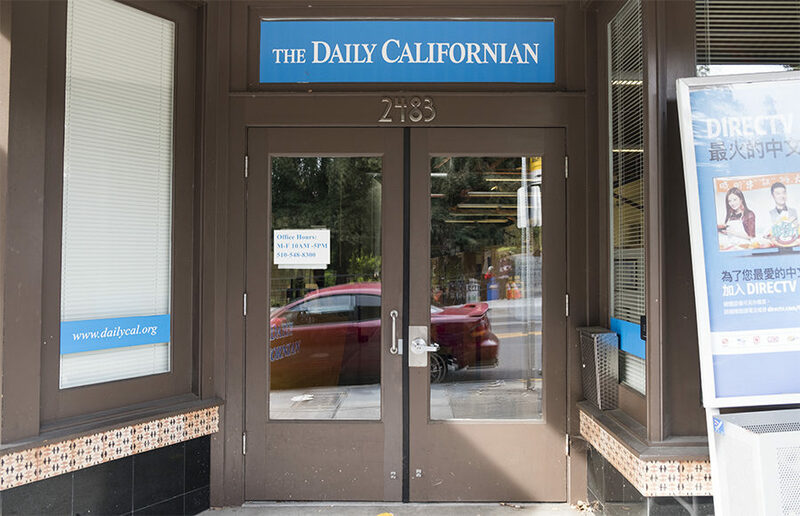 After snagging the title of best all-around regional newspaper in the Society of Professional Journalists’ 2018 Mark of Excellence Awards, The Daily Californian was named a national finalist in the category. On a campus as large as UC Berkeley, there are many different types of mentors. Teachers, fellow students and staff members all support one another in various ways. In this issue of The Daily Californian, we want to take the time to thank all these mentors. Rehabilitation takes many different forms, but they all strive for the same goal: to help individuals heal and recover from past traumas. This certainly isn’t easy — especially when there aren’t enough resources to go around — and this issue of The Daily Californian is dedicated to giving community members the opportunity to share the struggles they’ve faced in their path to recovery. This issue of the Daily Cal is devoted to exposing these injustices. From important “prison-to-school pipelines” to problematic representations of individuals in the justice system, our stories aim to feature important voices and challenge those who exploit them. The Daily Californian will continually update this page as Alameda County’s results for the 2018 California general election come in. These numbers are based on unofficial results. Polls closed Nov. 6 about 8 p.m.
October is National Disability Employment Awareness Month, which was established in 1988 to raise awareness of the employment needs and contributions of individuals with all types of disabilities. In this issue of The Daily Californian, we hope to shed light on these individuals in the Berkeley community. In today’s issue of The Daily Californian, our staff came together to shed light on this important campus community. UCPD issued an “all clear” for the UC Berkeley campus Wednesday afternoon after receiving reports earlier that morning of a subject with a gun in the Lower Sproul area.